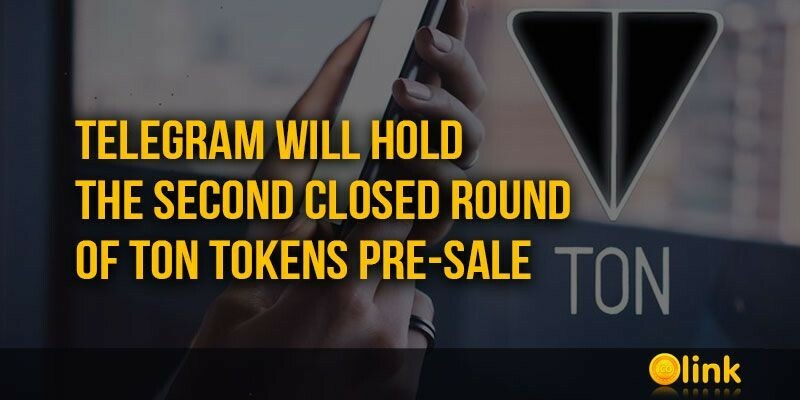 Telegram sent invitations to investors for the second round of a closed pre-sale of TON tokens. 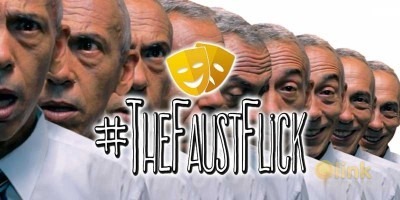 Despite the fact that the exact amount is not disclosed, according to some information this time the campaign organizers expect to collect an amount that is not inferior to the amount collected at the first stage of the placement, namely 850 million dollars. As a result, even before the start of public sales, which was planned on March, Telegram can attract $ 1.7 billion of investments for the implementation of its project - the Telegram Open Network (TON) platform. ICO messenger Telegram, has not yet officially begun, but already set an absolute record on the size of the collected investments. Founder Telegram Pavel Durov reported to the Securities and Exchange Commission (SEC) about attracting of $ 850 million from 81 investors. According to reports, two companies registered in the British Virgin Islands – "Telegram Group Inc." and "TON Issuer Inc.", managed by the brothers Pavel and Nikolay Durov, provided the placement of securities. The receipt of investments began on January 29 and ended on February 13, with the amount of applications received exceeded the planned amount by more than 6 times: instead of $ 600 million, investors expressed a desire to invest $ 3.8 billion in a messenger and payment network on the TON project. As a result, applications for $ 850 million were approved. 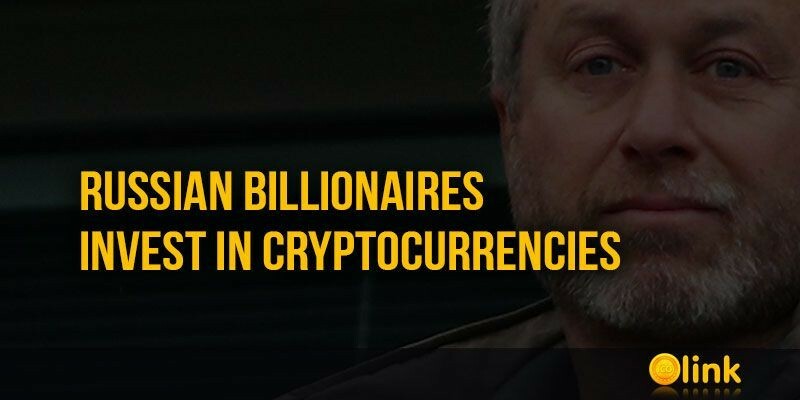 Three of Russia's richest businesspersons, including Roman Abramovich, invest heavily in cryptocurrencies through the European Fund. 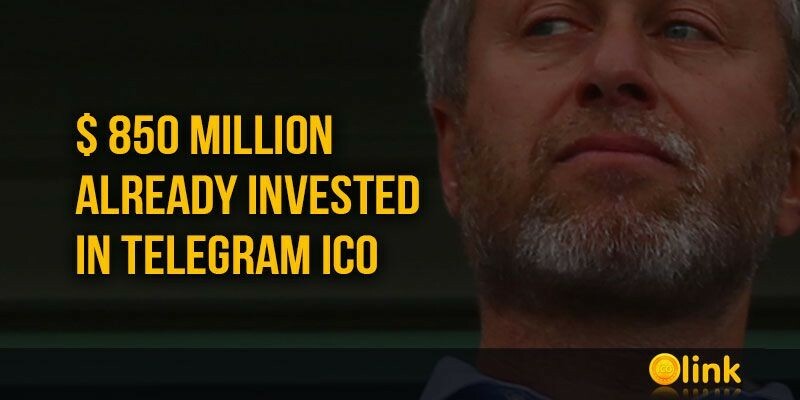 Roman Abramovich, Alexander Abramov and Alexander Frolov invest in the new financial phenomenon Blackmoon Crypto. 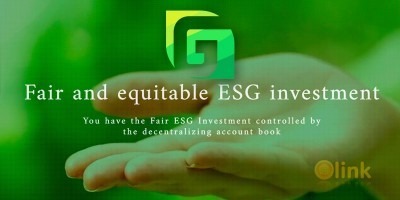 The new project aims to "create and maintain the world's best structure for tokenized funds," and is a subsidiary of Blackmoon Financial, which raised $ 30 million through ICO in partnership with the Berlin-based VC Target Global Fund.